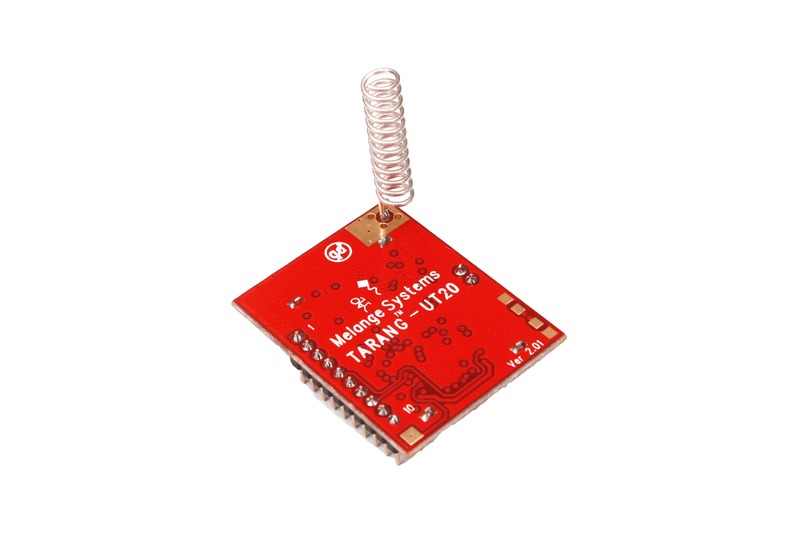 Melange Systems Tyre Pressure Monitoring System (TPMS) platform is a highly integrated solution designed to support both OEM and aftermarket requirements. This is a direct TPMS solution with real-time measurement capabilities of tyre pressure, temperature and X, Z Axis Accelerations. 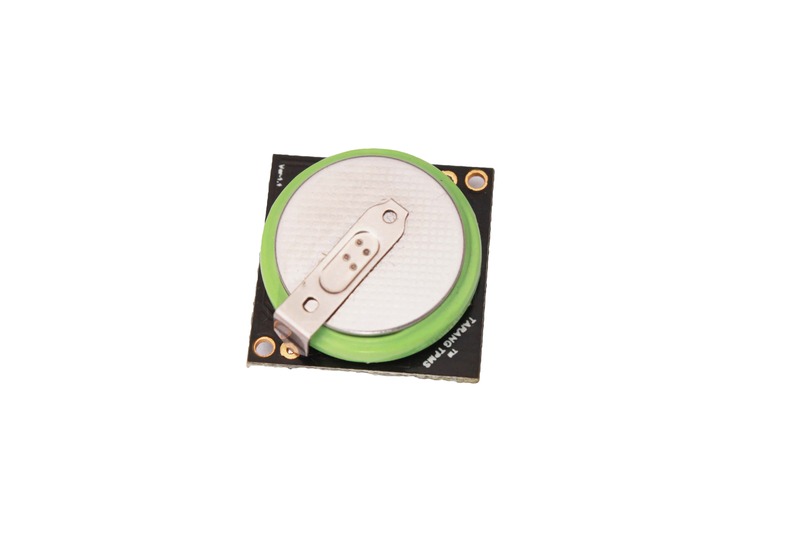 Built around the NXP® core, ultra low power sensor nodes operate on a single coin cell and provide life time up to 10 years.